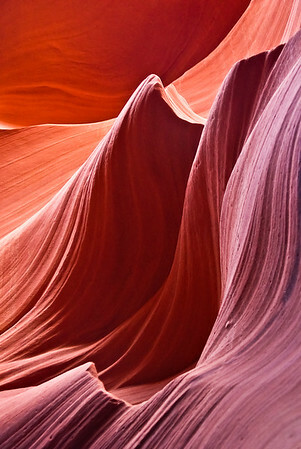 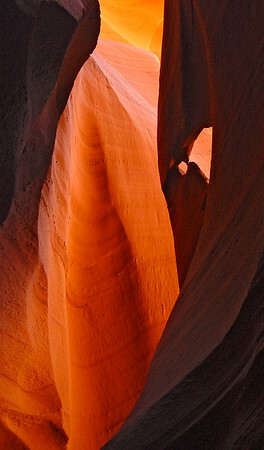 Slot canyons are among of the most magnificent geological features of the Southwest. 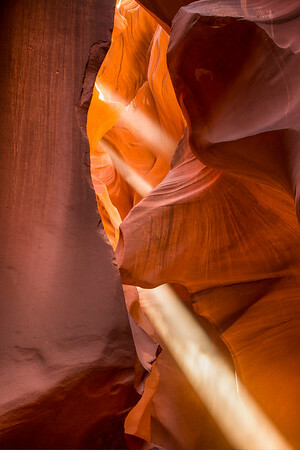 Carved through the eons by the relentless onslaught of running water, slot canyons may be only a few feet wide but hundreds of feet deep. 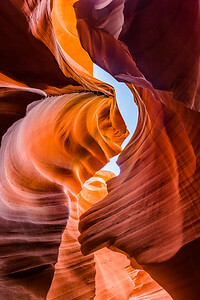 The soft Navajo sandstone, with its brilliant shades of reds and oranges, provides the perfect terrain for the formation of these beautiful and highly photogenic places. 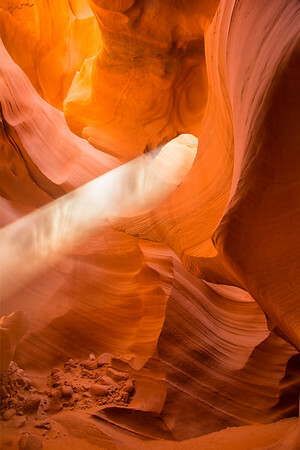 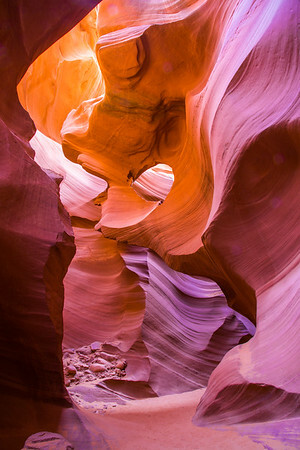 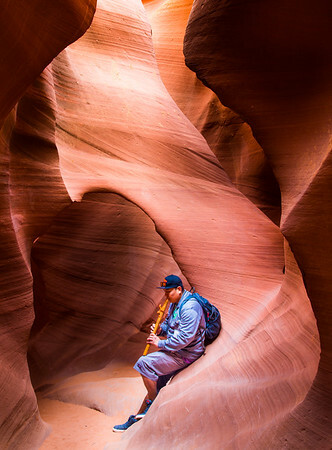 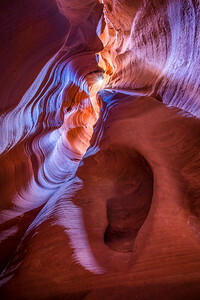 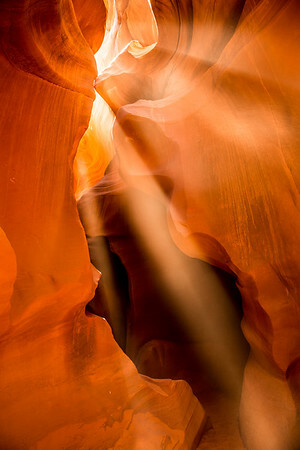 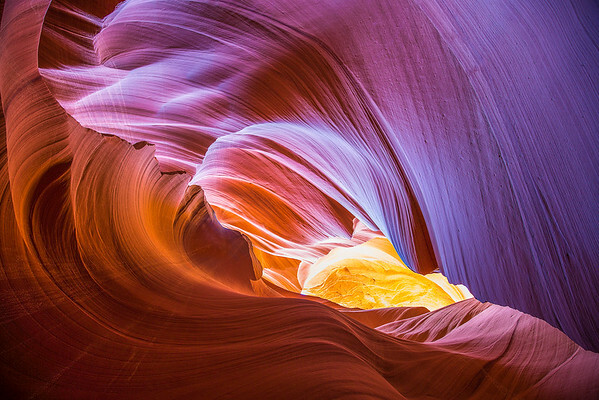 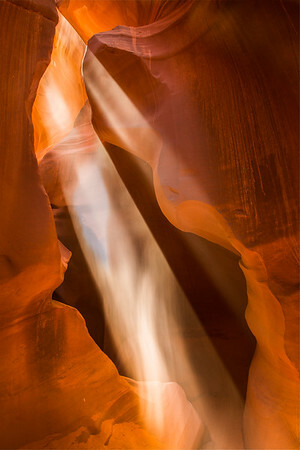 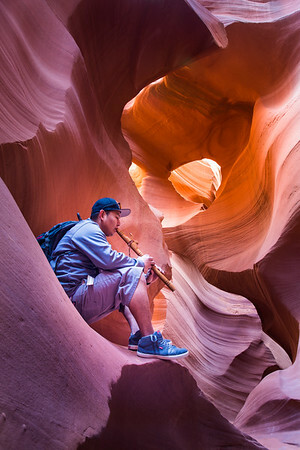 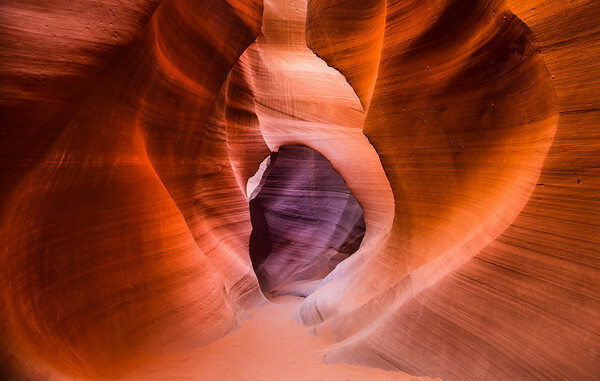 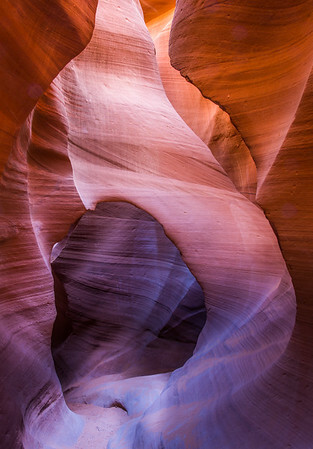 These images were taken At Canyon X and Lower Antelope Canyon.